For the last few months the focus in the political world has been on President Barack Obama and his Republican challenger Mitt Romney. There has been mudslinging and negative campaigning. There has also been positive campaigning featuring the two men putting forth what makes them the right one for the job for the next four years. With the economy still not restored completely, but well on its way, many would argue that it is only right to let Obama finish out what he has started. Others would ignore how long it took to get out of the Great Depression and say that Obama’s inability to be a magical wizard who could undo 8 years of damage in his first five minutes in office is exactly why Romney should take over the economic overhaul. Whether it is a debate over the economy, the War in Afghanistan, or something else, just about anyone you talk to will have reasons why they are picking one man or the other. For most people the reason is as simple as party affiliation. But now there’s a new reason. As we near closer and closer to November and Election Day, the official announcement of choices for running mates are expected to be announced. 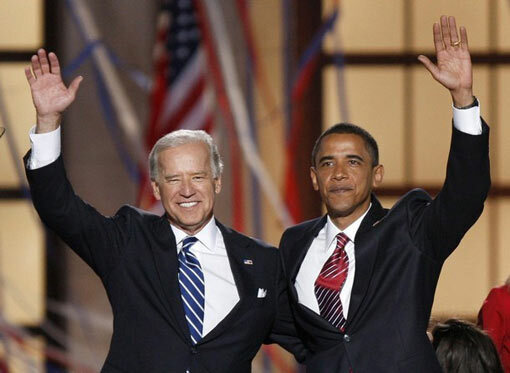 It is highly likely that President Obama will keep Vice President Joe Biden as his right hand man, but the decision in front of Mitt Romney is still an uncertain one. Romney is much more popular than former Republican presidential nominee John McCain was in 2008, so he is unlikely to pick a radical running mate like Sarah Palin. However, he is not so popular that he can get away with a safe running mate choice either. He still needs someone who will sway voters and turn heads, but in a positive way. The decision of a running mate is important. True, it is rarely ever a deciding factor in which candidate wins. A poor running mate choice can push potential voters away as it did in 2008 with many voters in the middle distancing themselves from McCain because of Palin. However, a good choice can draw voters in, but is rarely enough to win the election on its own. After all, for a running mate to be that popular, you would have to question why he or she did not run for president him or herself. 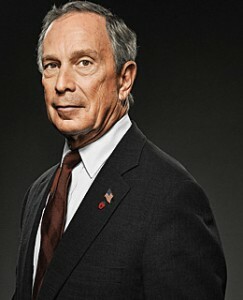 Bloomberg, who is the mayor of New York City, is being offered by many experts as a smart choice for Romney. The best possible curve ball Romney could throw at Democrats is Bloomberg. Bloomberg is for gay rights and against unions. Bloomberg is old, rich, and white. Bloomberg has won the mayoral election three times in New York City, one of the most liberal regions in the country. The issue with Bloomberg is that he is a true Republican in terms of what the party stood for before the polarization of the parties took effect over the last 20-30 years. Bloomberg does not cite the Bible as legal precedent and is not looking to cut taxes down to the bone and leave everyone to fight for themselves. Bloomberg would run things in the way that old school Republicans would. He would have no problem raising taxes or doing other things that are not what extremists like Bill O’Reilly preach. Rice seems like the most intelligent choice for Romney. Rice is not only the former Secretary of State, but she is also arguably one of the most intelligent women ever in politics. 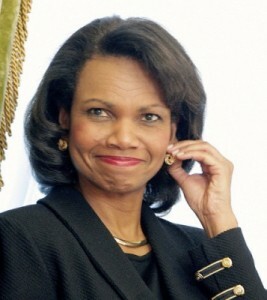 Rice is one the most respected women in politics in memory. Much like Bloomberg, Rice is not the typical, extremist Republican. She is pro-abortion and does not take overly conservative stances on many other issues. Rice would help Romney appeal to women, which he is currently rated poorly with. She would also help Romney appeal to minority groups. Regardless of who Romney picks, he cannot go wrong with Bloomberg or Rice. Neither one might be a spitting image of Rush Limbaugh or the dream candidate of Bill O’Reilly, but they do offer Romney one thing: a chance to actually win votes from the middle and give President Obama a real run for his money. Will it be Romney-Rice 2012? Or maybe Romney-Bloomberg 2012? Or maybe something else?